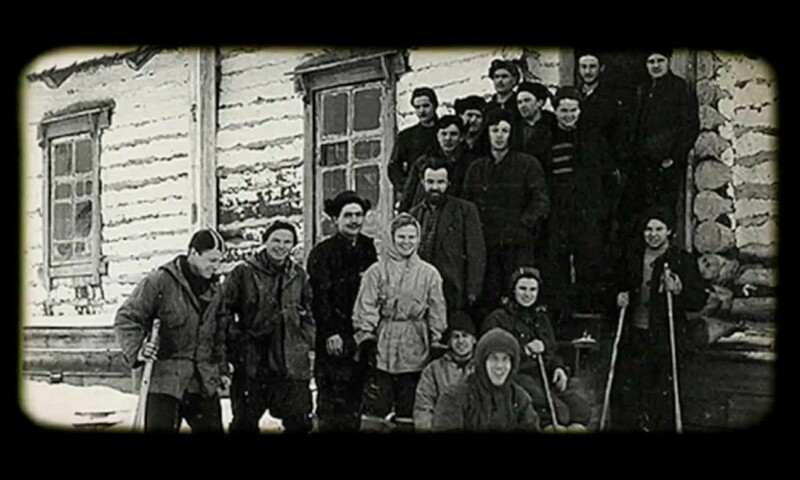 Home Modern Mysteries Why is the investigation into the Dyatlov Pass Incident mystery being reopened? The deaths of nine skiers in 1959 is under investigation 60 years later. 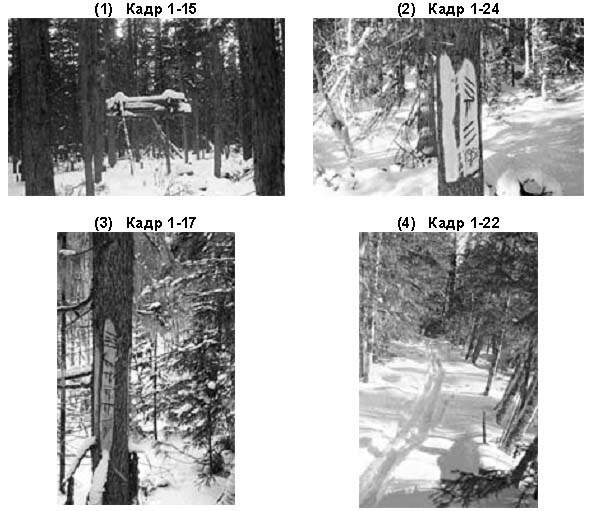 The Dyatlov Pass incident has inspired dozens of theories, from rational to zany. How else can one explain the strange deaths of nine experienced skiers? The prosecutors will investigate the location of the incident, the Ural mountains, with a team of experts and rescue workers to conduct nine different examinations with the hopes of better determining what happened. They may order a medical examination “if necessary.” The group is buried at a grave at the Mikhailov Cemetery in Yekaterinburg. Unsolved cold cases such as this one can easily fall victim to conspiracy theories—of course, aliens have been offered as a viable option. But prosecutors are hoping to finally provide answers to questions still asked. “Relatives, the media and the public still ask prosecutors to determine the truth and don’t hide their suspicions that something was hidden from them,” Alexander Kurennoi said at the press conference. What is the Dyatlov Pass Incident? Prosecutors are trying to work out the details, both big and small, but below is what is known about the incident. The party originally included eight men and two women. The incident itself is named for the group’s leader, Igor Dyatlov. He was 23 years old, a fifth-year student at the Ural Polytechnic Institute. The other members of the group were also students at the institute, except for one, who was an instructor. Yuri Doroshenko, 21, Lyudmila Dubinina, 20, Aleksander Kolevatov, 24, Zinaida Kolmogorova, 22, Yuri Krivonischenko, 23, Rustem Slobodin, 23, Nikolay Thibeaux-Brignolle, 23, and Semyon Aleksandrovich Zolotaryov, 38, were the other members of Dyatlov’s group. Yuri Yudin was also a member of the ski group. Early in the trip, however, he contracted dysentery and had to go back. Their ski trip began on Jan. 23, 1959; it was supposed to cover 190 miles over a 16-day period. They planned to cross Otorten and Kholat Syakhl, North Ural mountains, and to make contact via telegram at a village called Vizhay, their final point. The group never made contact. 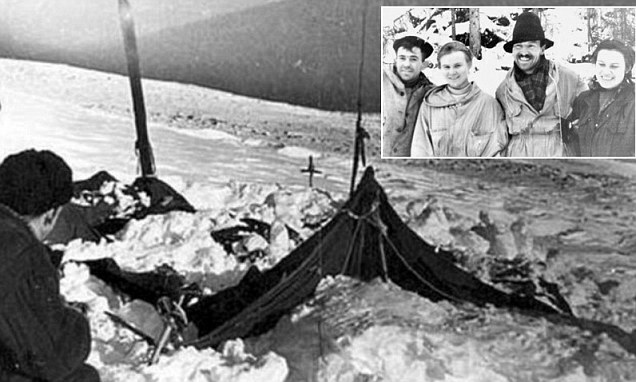 The Dyatlov Pass Mystery – what is that hiding? Their bodies were found over the course of three months. The search for Dyatlov’s group began on Feb 20. Investigators found the students’ tent six days later. It was sliced open; all the group’s belongings and shoes were left inside. The next day, a week after the search began, Yuri Doroshenko and Yuri Krivonischenko were found about a mile away from the tent. Within the next few days, Dyatlov, Kolmogorova and Slobodin were found. The last four skiers were found on May 4 in a ravine after the snow melted. 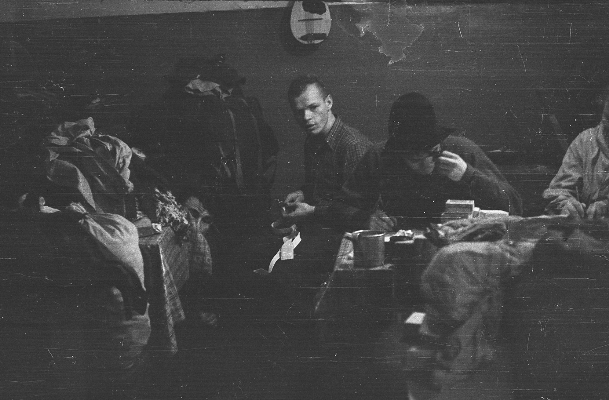 Medical examinations of the first five bodies concluded that they had died of hypothermia, and had no other injuries that could have contributed to their ends—Slobodin had a small crack in his skull, but it wasn’t considered a fatal wound. Some members were nearly naked, while others had broken bones. All nine bodies were found in strange states. Doroshenko and Krivonischenko, the first two located, were found stripped to their underwear by a campfire. The four found in May were better dressed than the other skiers, though some had given up their clothes to others: Dubinina was found wearing Krivonishenko’s trousers, which were burned and torn. Her left foot was wrapped in a torn jacket. All the group members’ footwear was questionable, as some only had one shoe, while others only wore socks or were barefoot. Three of the skiers found in May had suffered fatal injuries. Thibeaux-Brignolles had major skull damage. Dubinina and Zolotaryov had major chest fractures. Dubinina was missing her tongue, eyes, part of her lips, facial tissue and a fragment of skull bone. Russian prosecutors will be diving back into this famous unsolved case to try and finally put it to rest. Over the years, people fascinated by this strange event have developed all kinds of theories to explain what happened—the prosecutor’s office named 75 theories. Some believe they were attacked by Mansi people, an indigenous tribe that lived by the mountains and found them spiritually symbolic. Others thought the group interfered with Soviet military tests. In 2014, the Discovery Channel looked into the theory that a Russian Yeti had murdered them. Kurennoi, the official representative of Russia’s Prosecutor General, said they will only investigate three theories. The DYATLOV PASS Mystery – The missing pictures! Dyatlov Pass Incident Theories, What Really Happened?